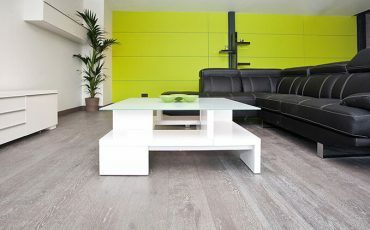 Are you looking to give your home or office a facelift with the best high performance engineered wood flooring option? 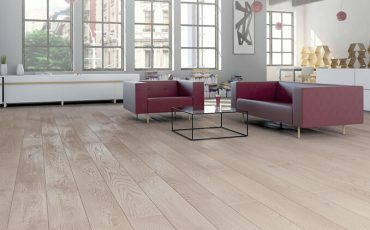 Look no further than V4 Woodflooring, a leading manufacturer and supplier of superior quality hard wood flooring sourced from the finest timber located in the South of England. V4 Woodflooring is a successful family run business that has been at the forefront of the industry for decades providing the highest quality, responsibly sourced wood flooring for the UK and international markets across the globe. V4 is a premium brand known for its quality engineered wood flooring. Why Pick Engineered Wood For Flooring? If you are looking for elegance, durability and comfort in engineered wood flooring then V4 Woodflooring offers all of that and more. V4 is a team of highly experienced wood flooring experts with a large national and international customer base. 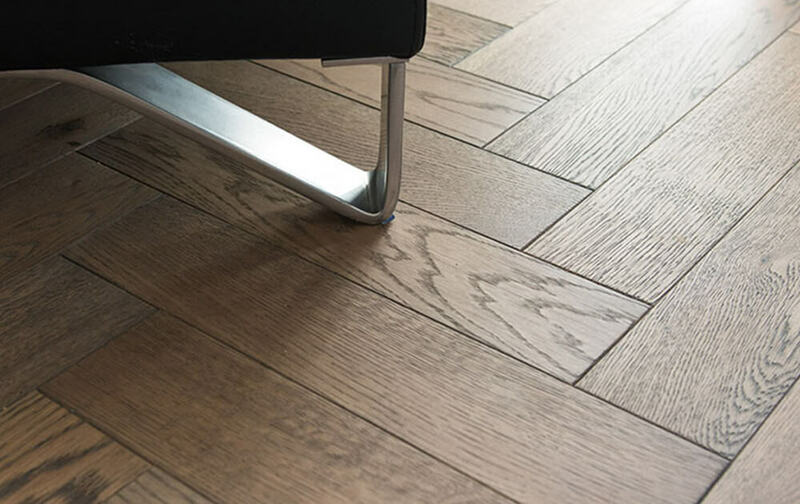 At Granger Brighton, we have 100% confidence in the quality of V4 engineered wood floor products. We always want the best for our clients’ that is why we work with this company. V4 adheres to the best industry practices and manufactures premium quality engineered wood flooring that is sure to last you a lifetime. Customer satisfaction is our highest priority, so that is why we choose V4 WoodFlooring. The quality of V4 products is unparalleled. 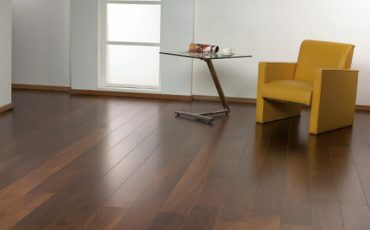 They supply us with the finest quality engineered wood flooring with a perfect finish that is easy to clean and maintain with a 35-year guarantee. Hence, our engineered wood floor customers that choose this option are undoubtedly going to get a highly sustainable and durable product line. Give your home or office that perfect touch of elegance with V4 engineered wood flooring. Granger Flooring partners with other leading brands in the industry such as V4 to acquire the best quality engineered wood flooring to ensure quality control and customer satisfaction. Granger Flooring's team of dedicated flooring experts deal with only the highest quality woods sourced from the best wood manufacturers. That is why V4 engineered wood flooring is more often chosen from GJP’s vast range of engineered wood flooring for home and commercial use. Give your home or office a perfect makeover with our V4 engineered wood flooring that comes in a wide range of beautiful designs and colour shades with lots of fantastic options to choose from. 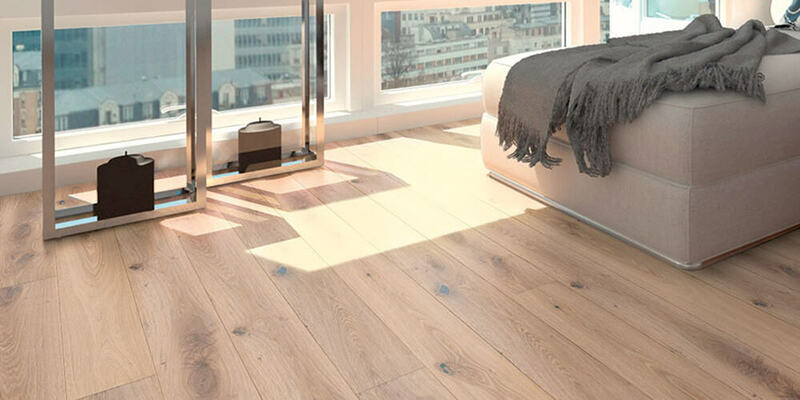 Click here for more details on our V4 engineered wood flooring. Granger Flooring has the skill and expertise to give your home a touch of class and sophistication. CALL US TODAY ON 44 (0) 1273 300 999 FOR YOUR NEXT ENGINEERED WOOD FLOORING PROJECT and we will transform your home with the best of V4 engineered wood flooring.